In the winter of 1861 Abraham Lincoln left his home in Springfield, Illinois to become President of the United States. Southern states reacted to the election of a Republican president by seceding from the Union, and the nation descended into Civil War. Although the combatants fought no battles on Illinois soil, the Civil War defined an era in the state. 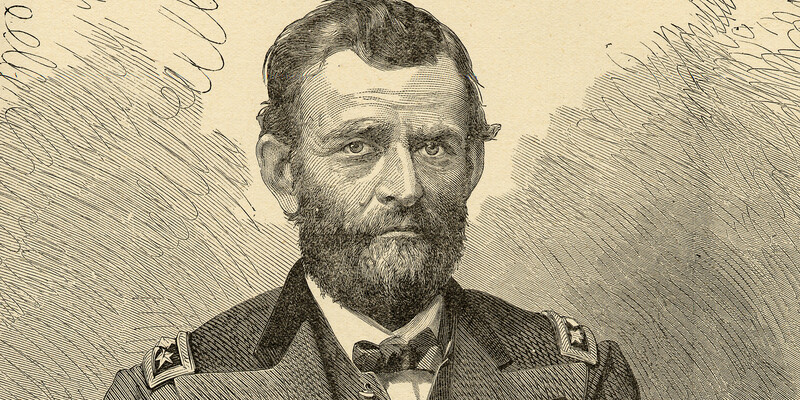 Illinoisans shaped the war's course and felt its effects. This site presents primary source material from the Civil War era in Illinois. These materials include letters, diaries and reminiscences of Union soldiers. But they also include important documents, images, and other resources from the home front. The Illinois Board of Higher Education has provided financial support for this project in the form of a generous grant that has enabled staff and student workers to select and assemble a diverse set of text and image materials. This support has also provided project users with original interpretive materials examining the activities of Illinois' soldiers and the Civil War's impact upon life in the state. 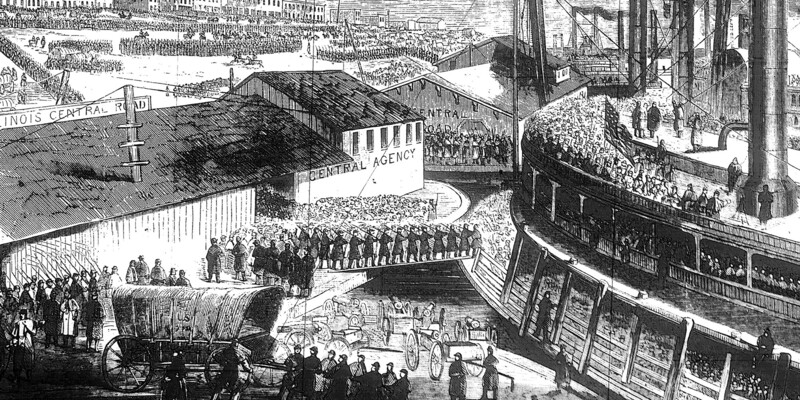 Scholars and history buffs may search primary source materials at their leisure, but the creators of Illinois During the Civil War also hope to serve a broader public audience including lifelong learners and students in schools and colleges. Many individuals lacking disciplinary training or detailed familiarity with the period's history may confront a large database of historical materials and wonder "what should I search for?" Illinois During the Civil War's interpretive materials can serve to introduce anyone with a basic knowledge of American history to the major events of this period. These resources can also introduce project users to scholars' major interpretive themes and debates, and help them to formulate their own historical questions. 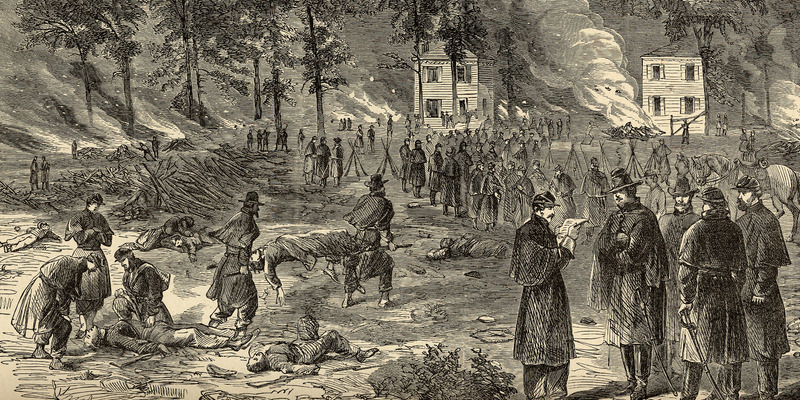 Illinois During the Civil War is a product of Northern Illinois University Libraries Digitization Unit. Like its predecessor, the Abraham Lincoln Historical Digitization Project, this resource brings together primary source materials from a number of libraries, museums and archives. These institutions include the Newberry Library, the Chicago Historical Society and the Illinois State Library.